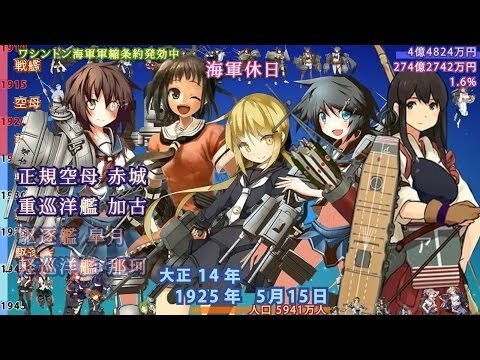 One thing that helps to differentiate kancolle remixes is the ability to use the official character voices as part of the melody. This one (and the carrier version https://www.youtube.com/watch?v=K1f9pB-EK9Q) brings to mind the "Perfect Yell" version of the GaiGaiGar theme. This is my personal favorite as of right now. And yes, this is Yuuhei Satelite. Thank you based KTKM, I finally have you in my fleet now! Kitakami finally got her hourlies, and I only had to wait a year. Time to post more Kitakami. 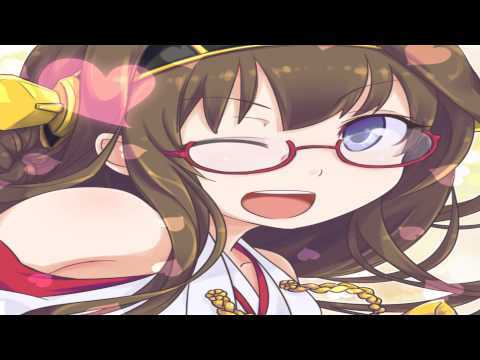 Kongou is the best burning love. Hiei's curry is 6-4 boss, be prepared. Good for you OP, how much longer until you can? When I get around to leveling her. That's good, you can complete both 4-3 quests in one fell swoop. Souryuu is very cute to say the least. I want to use her lap as a pillow. You will never go on a bizarre adventure with Naka to become a pop-star. You will never even get so much as a hug from one of your ships. Image doesn't want to upload. Gonna have to cut it in half. You will never have a KTKM clone. The voiced BGM for 3-5 boss battle is good. 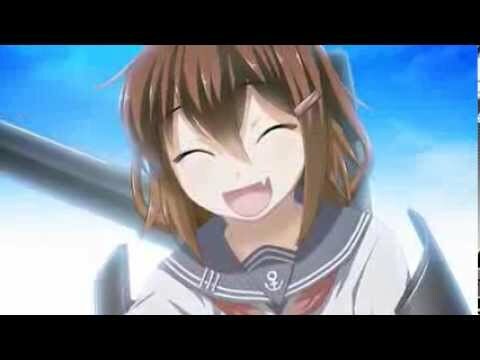 Well, Shiratsuyu herself is pretty boring, but every other girl in the class is nice. Post it on 4chan as well. Definitely better than the in-game sprites. Fanarts always makes them look better. Thanks for the heads up, downloading now. Hope its enjoyable.